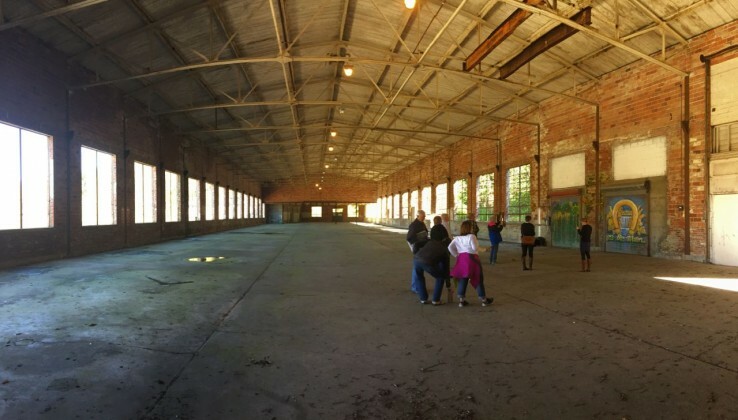 A ThurstonTalk.com staffer recently joined a tour, hosted by brewmaster Paul Knight, that went inside the old Olympia Brewery in Tumwater. 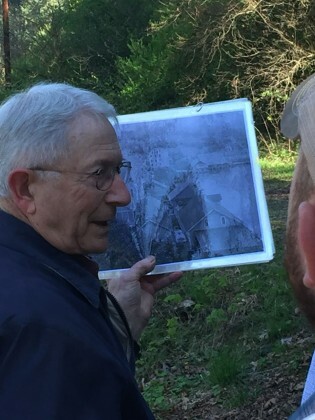 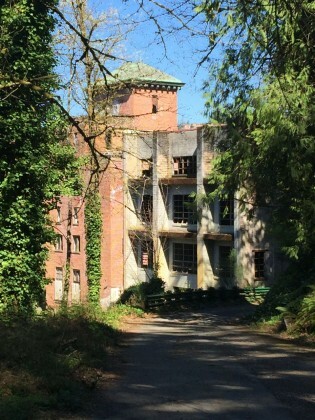 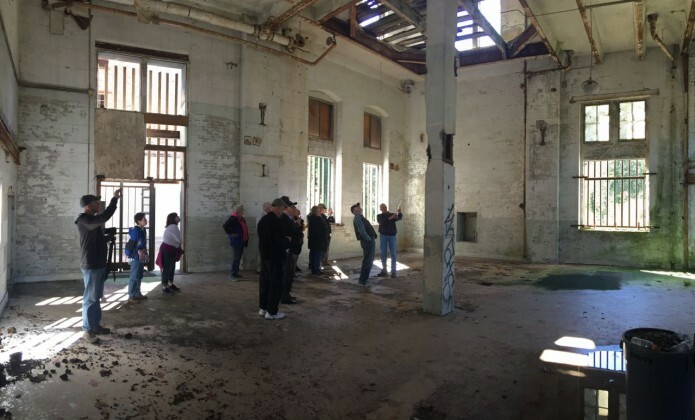 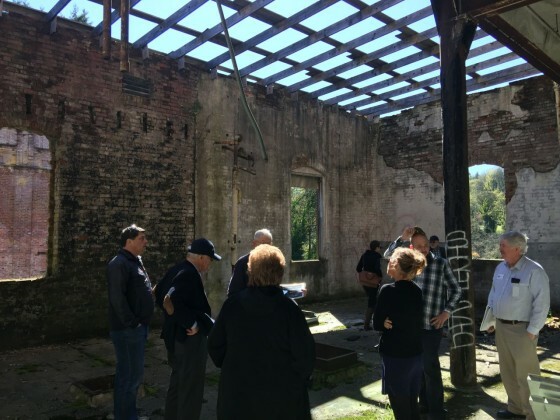 The guided tour was presented as a public history program of the Olympia Tumwater Foundation, in cooperation with the City of Tumwater and Falls Development, LLC. 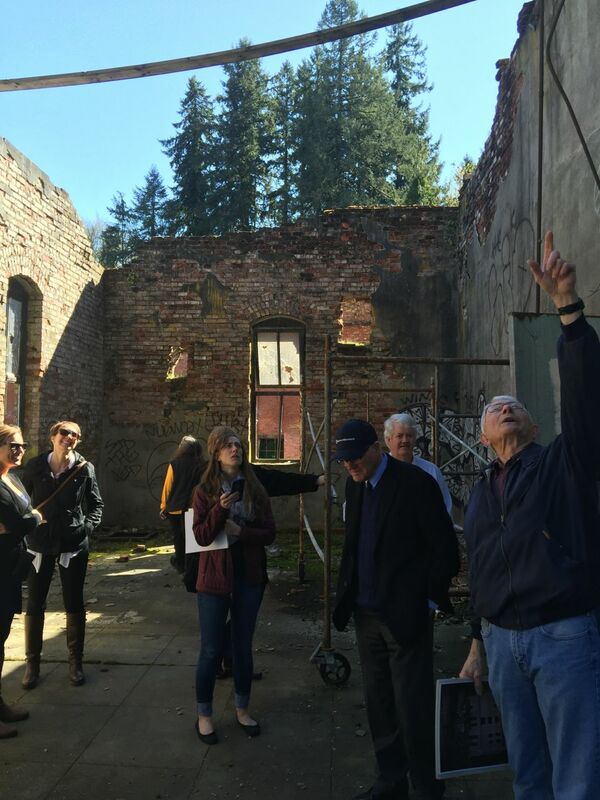 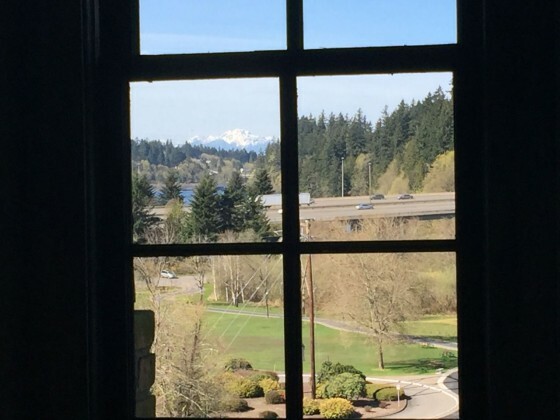 To get more information on upcoming free tours, contact 360-786-8117 or email history@olytumfoundation.org. 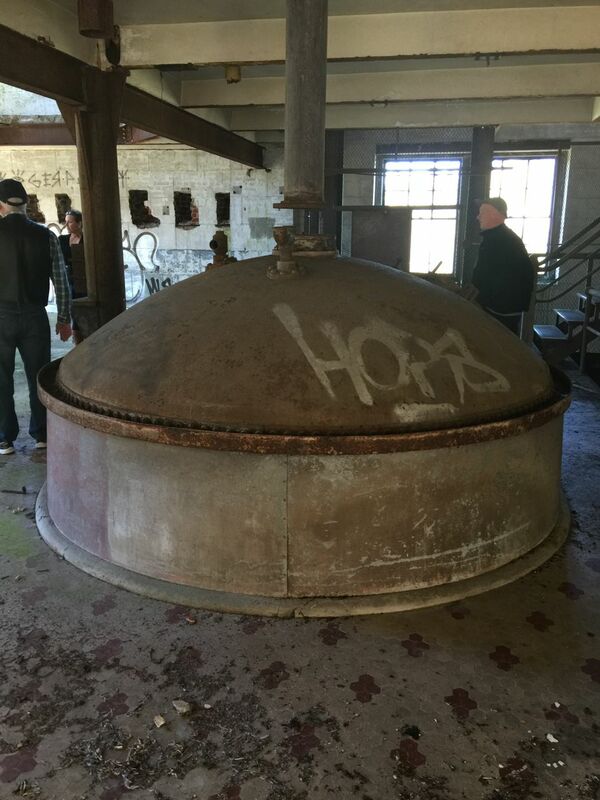 You can also find information on our calendar here for an upcoming tour on April 16, 2016. 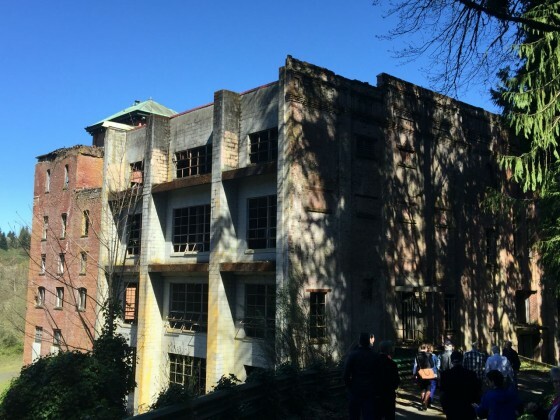 Take a walk around this historic landmark that shaped our community. 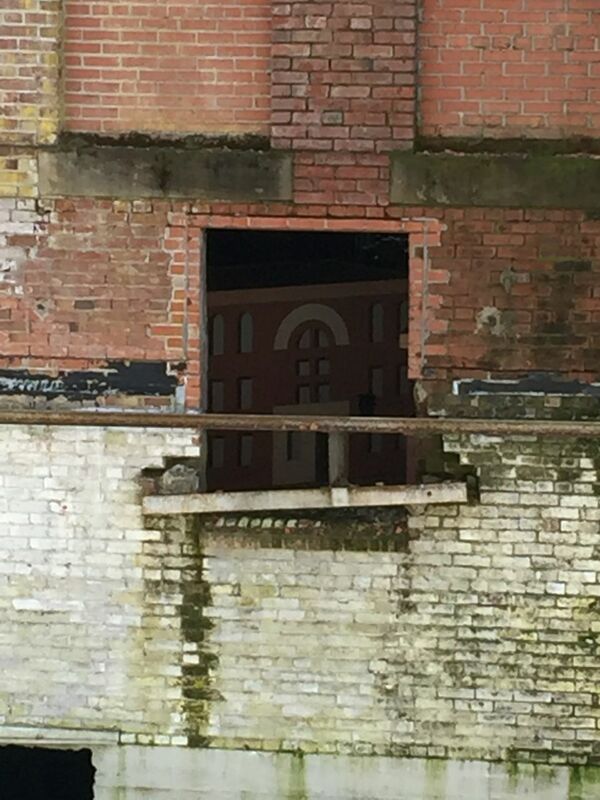 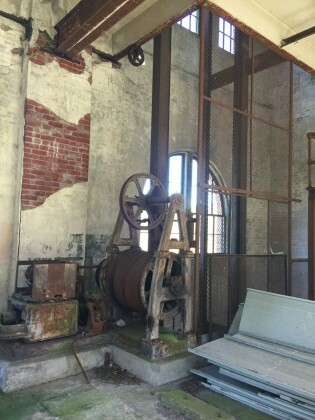 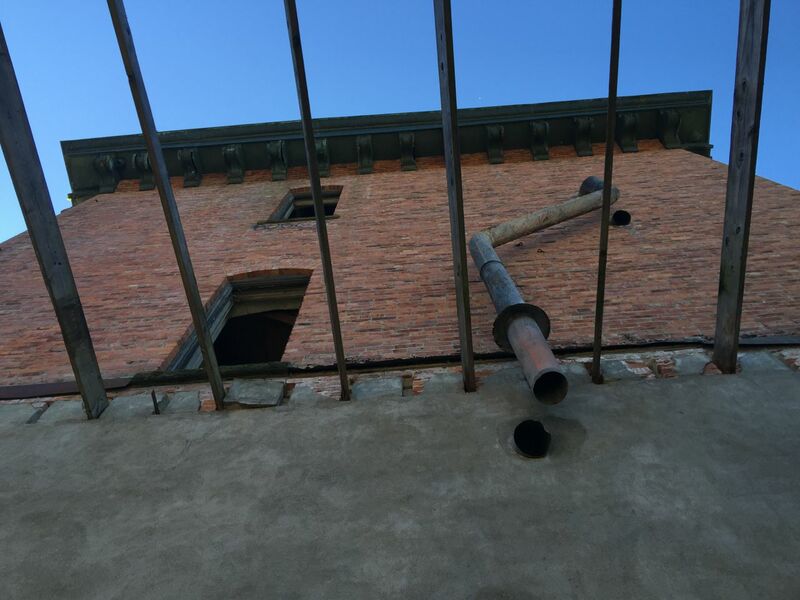 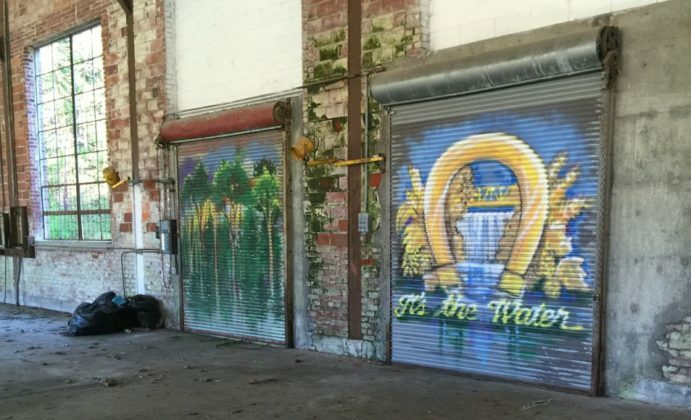 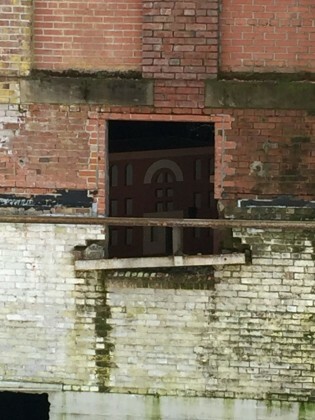 To read more about the historic Olympia Brewery, click here. 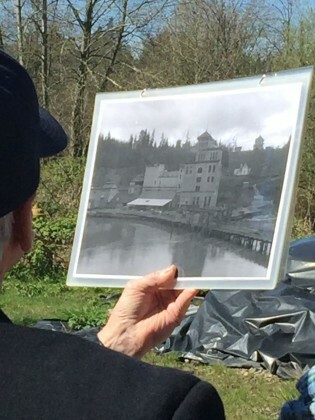 The Schmidt family legacy of brewing beer in Olympia began in 1896.